Goku goes west His grand adventure begins anew as his martial arts master tells him to travel the world to increase his power. But what will happen when this na ve boy enters the real world and meets people who want to harm him? Will he be able to find his grandpa's 4-Star dragon ball, or will the villainous Red Ribbon Army get to it first? In Dragon Ball Culture Volume 4, you'll discover the origin of the Red Ribbon Army in Western cinema. 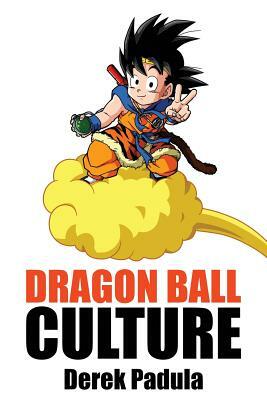 You'll see how author Akira Toriyama brings Western concepts into his Eastern world and fuses them together, creating the Dragon World that we know and love. And you'll learn how monster movies, witches, and magical dragons mix together to tell a story about a young boy with a dream of becoming stronger.